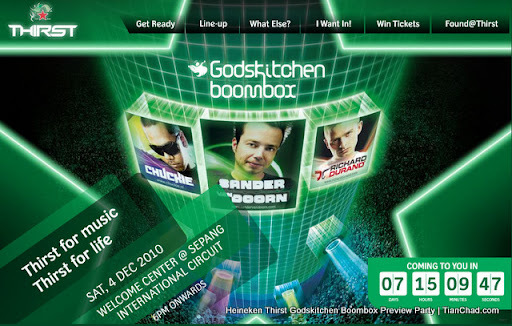 Electronic dance music megastars Sander Van Doorn and Richard Durand plus this year’s hottest rising DJ Chuckie headline the Godskitchen Boombox at 2010’s most exciting music and creative lifestyle festival, Heineken Thirst at Sepang International Circuit on December 4th. 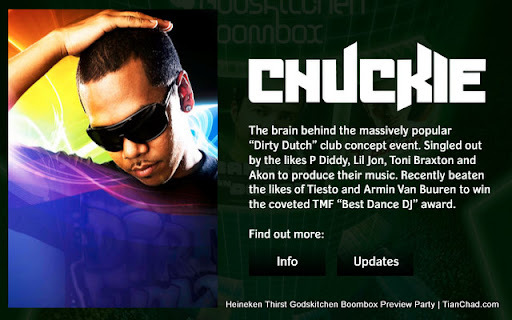 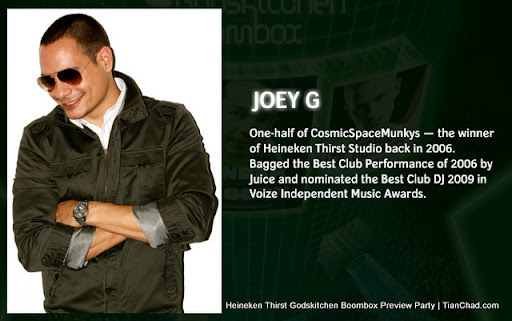 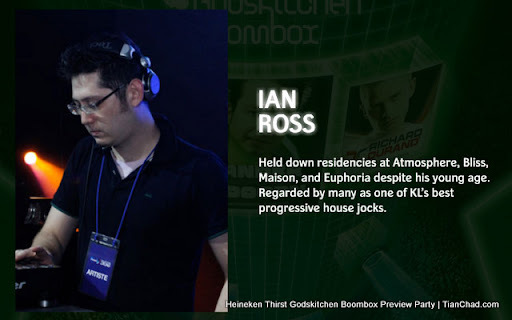 Went to the Heineken Thirst Godskitchen Boombox Preview Party and to know who is going to win the Found @ Thirst. 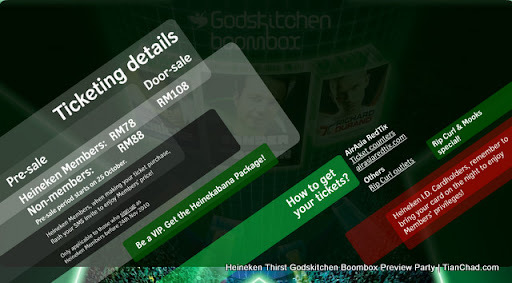 Saw the BB code like thing? 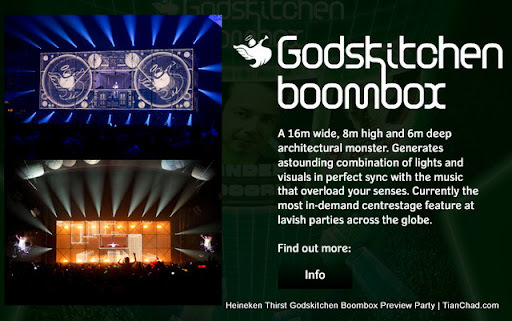 It is actually the Thirst Party invite which will show you the party details when put it facing to the webcam. 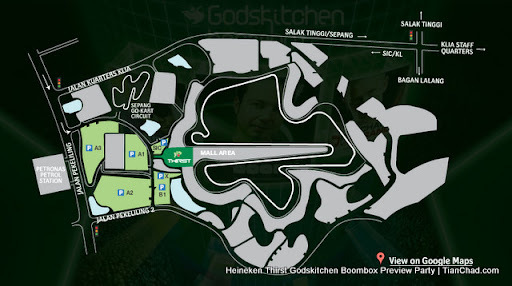 Enjoy the party with Heineken! 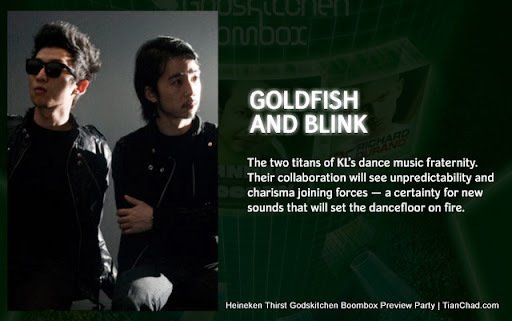 "Thirst for Music, Thirst for Life"
You can buy the ticket online at AirAsiaRedTix or selected RipCurl Outlets. 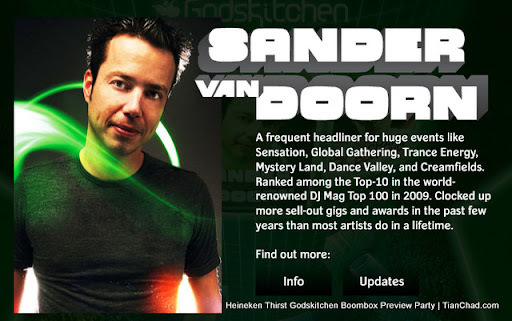 More info please visit www.thirst.com.my.